The study, published October 16 in the journal Antibiotics, included lab-dish tests of 35 essential oils--oils that are pressed from plants or their fruits and contain the plant's main fragrance, or "essence." 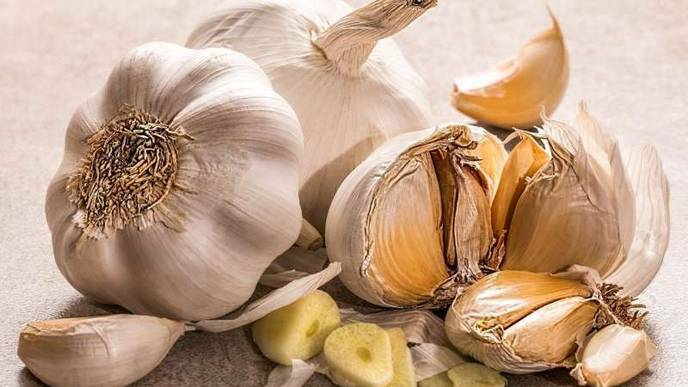 The Bloomberg School researchers found that 10 of these, including oils from garlic cloves, myrrh trees, thyme leaves, cinnamon bark, allspice berries, and cumin seeds, showed strong killing activity against dormant and slow-growing "persister" forms of the Lyme disease bacterium. Zhang and his laboratory have been at the forefront of these efforts. In 2014, his lab screened FDA-approved drugs for activity against persister Lyme bacteria and found many candidates including daptomycin (used to treat MRSA) that had better activity than the current Lyme antibiotics. In 2015, they reported that a three-antibiotic combination--doxycycline, cefoperazone, and daptomycin--reliably killed Lyme persister bacteria in lab dish tests. In a 2017 study, they found that essential oils from oregano, cinnamon bark, clove buds, citronella, and wintergreen killed stationary phase Lyme bacteria even more potently than daptomycin, the champion among tested pharmaceuticals. In the new study, Zhang and his team extended their lab-dish testing to include 35 other essential oils and found 10 that show significant killing activity against stationary phase Lyme bacteria cultures at concentrations of just one part per thousand. 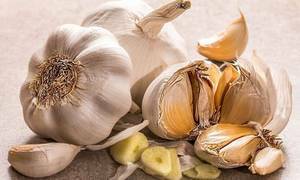 At this concentration, five of these oils derived respectively from garlic bulbs, allspice berries, myrrh trees, spiked ginger lily blossoms and may change fruit successfully killed all stationary phase Lyme bacteria in their culture dishes in seven days, so no bacteria grew back in 21 days.